The unknown can be terrifying. Especially if you’re someone like me, who thrives on having a plan. So, I totally get it. Signing up for a professional branding session is often stressful, and anxiety provoking, if you don’t know what to expect. That’s why today we are taking an inside look at a personal branding session and what the process looks like. 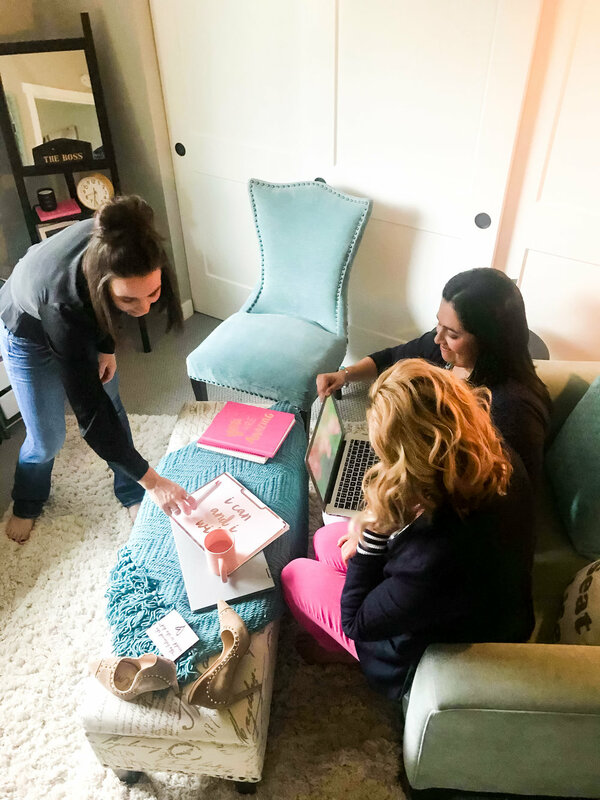 Your personal branding session is a creative, collaborative process to capture visual content that highlights who you are, what you do, and why you do it. We even focus on the how! It’s a process that goes beyond just your product or service, to instead, focus on educating your client about the person behind the business. You! It’s cultivating real, authentic connection through sharing your personal story. It requires honesty, vulnerability, and trust. 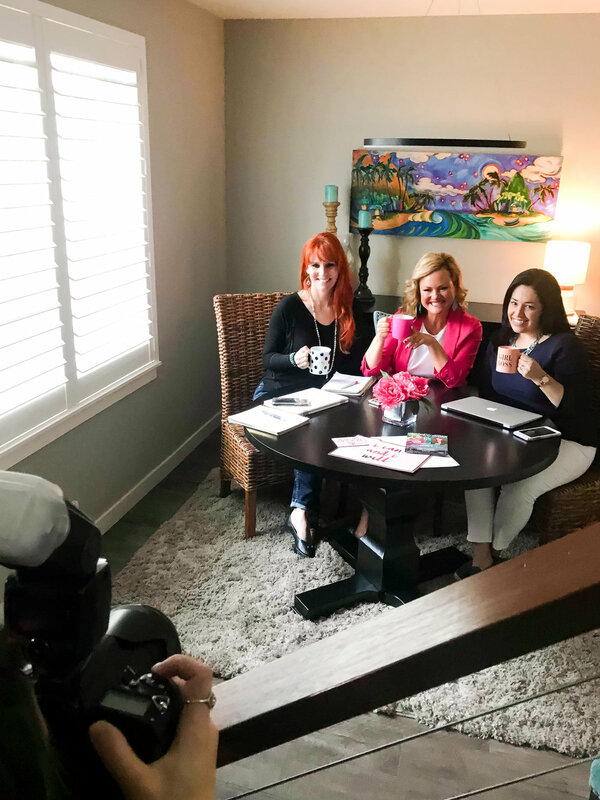 Essentially, your branding shoot is a tool for you to create content that communicates quickly and effectively with your clients about all facets of your business. Examples of where you work. Examples of your ideal client. Examples of how you work with your clients. And all the different ways you may do so. Examples of how you communicate with your clients. Examples of your process for working with clients. Examples of work you do behind the scenes when you aren’t with clients. join me for an initial GET ACQUAINTED CALL where I can help to answer initial questions in real time! It’s a chance for us to connect, for me to learn more about what you do and how I can best serve you. 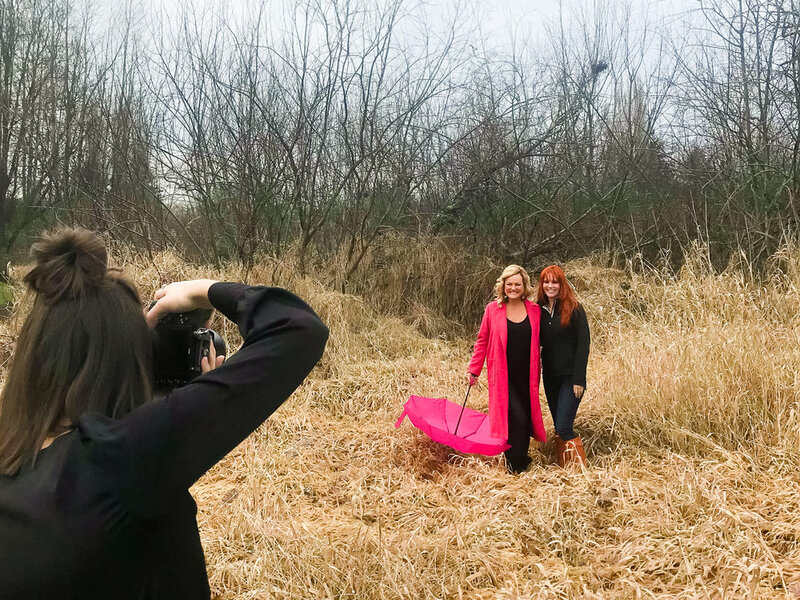 This is the time to ask questions related to the photo session process, what you can expect, what you is required of you for a photo session, what my role is, and how a branding session can help grow your business. Once we have a better understanding of what your business goals are, it’s time for you to decide which photo collection best fulfills your needs. We will secure your session with a date and time that fit your schedule, a signed contract, and a prepared invoice. We will have a phone or video conversation to plan all the details of your upcoming photo session! We cover everything from how you want your photographs to look and feel, to how you plan to use your images, and then explore what that looks like in terms of location, props, wardrobe, etc. We address your business branding, goals, and future plans to make sure that we are capturing content that will best serve those needs. I have prepared a special PDF guide for all of my clients as well that offers tons of tips on preparing for you shoot. It covers skin preparation, what to do if you wear glasses, how we proceed if there is rain the day or your shoot, what are some fashion dos and don’t and so much more! Now that your fully prepared and the anxiety around all those doubts and fears is diminished, it’s time to show up ready for an experience you will enjoy. I will guide you through posing, prop use, and capturing authentic connection during your session. You just need to relax and have fun! Approximately two weeks after your session you will receive an online gallery of fully edited images from which you will select your favorite photos. Then, it’s time to start implementing some beautiful, authentic, and professional visuals into your business marketing and social media! Your brand will be moving to a whole new level! As your photographer, I don’t expect you to know where to shoot, what to wear, how to dress, the expressions to make… or any of those details that you fear. That is MY job. And it’s what I love to do! My passion is to learn about who you are, discover the purpose behind what you do, and to capture that in photographs. What I see through my lens goes beyond just the surface. I see the light inside you. I recognize your gifts and your talent. And I believe in helping you share them with the world. My camera is simply the tool I use to do so. Personal branding sessions help you to show up in the world, and grow your business, in the most authentic way.